Maroon 5 are returning to the UAE — though no one knows when and where yet. Event organisers Done Events announced early on March 28 that the American rock group, fronted by ‘The Voice’ judge Adam Levine, will be coming to Dubai. Though tickets have not yet gone on sale, fans have been asked to register their interest online to be the first to receive a ticketing link. 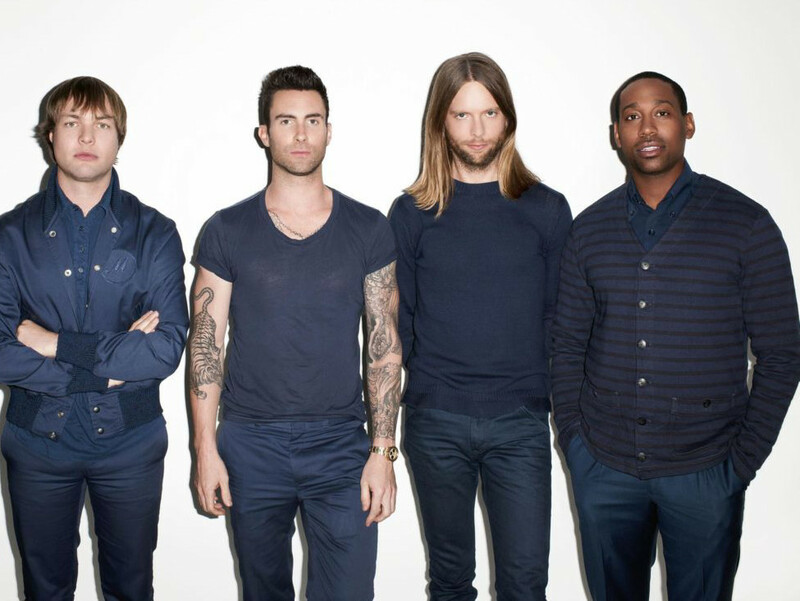 Unconfirmed speculation points to Maroon 5 being the first act to perform at the new Dubai Arena in City Walk. The ‘Girls Like You’ and ‘Moves Like Jagger’ group, who have performed in the UAE before, could formally open the 17,000-seat venue with their ‘Red Pill Blues Tour’. The band performed at the Dubai World Trade Centre in 2011.